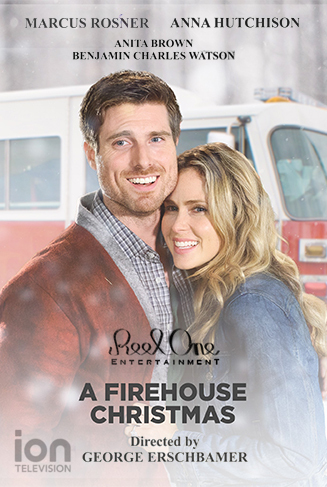 Firefighter Jenny falls in love with local star Tom but his ex-wife and celebrity figure skating Mary is asking him to choose between reconciling or going through an ugly custody battle. With her natural warmth and kindness to the community Jenny starts to convince everybody that her love for Tom is real. Mary’s fierceness is more powerful than anything Jenny has ever faced before. Who will Tom choose in the end?